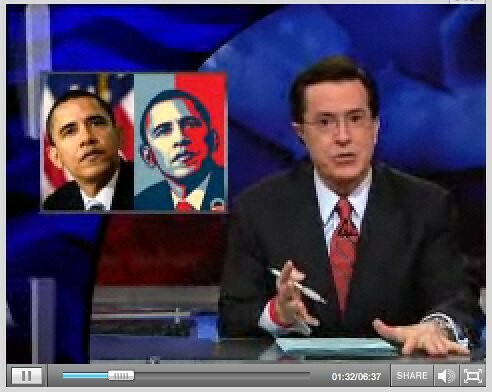 Stephen Colbert has a breakdown of the issues at hand and lays it out pretty clearly. Definitely worth calling everyone in your office over into your cube to huddle around your monitor for a few minutes to watch. Previous PostPrevious You just were laid off. Now what?